"As fresh gunfire erupted, all the soldiers but Patton leapt back into the security of the trench. 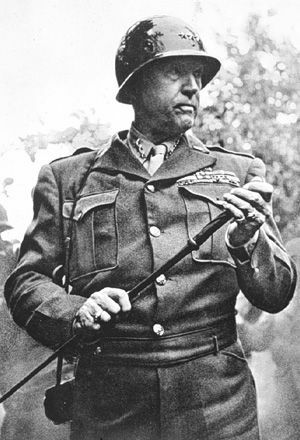 tanks across the breach, Patton exhorted them to advance again, yelling and cursing and waving his walking stick. About a hundred and fifty doughboys followed him, but when they arrived at the crest of the hill, the onslaught of gunfire forced them all to the ground, hugging it for protection. Suddenly desperation and fear stripped away Patton’s veneer of bravado, and he began to shake with terror. He wanted to run. He lifted his face up from the dirt, gazed out over the German lines, and then lifted his eyes up to the clouds and saw faces. He blinked, then squinted his eyes, but the faces remained. They were faces of his ancestors. There was General Hugh Mercer, mortally wounded at the battle of Princeton in the Revolutionary War. There was his grandfather Colonel George Patton, killed at Winchester in the Civil War; and Colonel Waller Tazewell Patton, who died from wounds received at Gettysburg. There were other faces and different uniforms, dimmer in the distance, but with the same family resemblance. All the faces looked at Patton impersonally, as if waiting for him to join them. Patton seemed to understand instinctively that the faces were beckoning him to his destiny. He immediately became calm, shaking off his tremors of fear. “It is time for another Patton to die,” he said aloud. He stood up, grabbed his walking stick, and turned to the soldiers behind him. “Who is with me?” he yelled. Patton headed back out into the enemy fire, certain of meeting death. Of the hundred and fifty soldiers, only six followed him, one of whom was his orderly, Private Joseph Angelo. Soon only two men were standing—Patton and Angelo. The others lay dead or wounded. As he charged forward, Patton eerily saw himself as a small, detached figure on the battlefield, watched all the time from a cloud by his Confederate kinsmen and his Virginia grandfather. As he came closer to the German lines, Patton was hit. He staggered forward a few steps before collapsing. An enemy machine gun bullet had torn through his body, entering his groin and exiting his buttocks, ripping open a wound the size of a teacup...."
The first is that of making a competent organization. And the third, making the meanings that congeal and propel the organization on its rightful trajectory at all times." 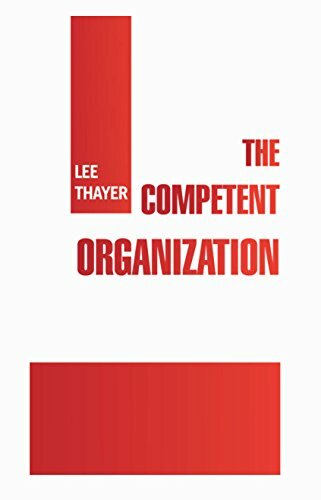 In order to understand and fully grasp this concept one must interpret the word organization in the manner in which Dr. Thayer interprets it. People are part of many organizations; our family is an organization, our marriage is an organization, our relationship with our sibling is an organization, our current workplace is an organization...you get the point. Their is no logical need for understanding leadership apart from the organization in which it is to be practiced. Most people do not want to trouble themselves to be outstanding performers or change-makers. They just want to be seen as identifying with those who are outstanding performers or change-makers. Who are you? Can you identify and be truthful with yourself? Since this is an article on organization making, it would probably be useful to consider some provocative metaphors to grasp what's at stake in "creating" an organization. 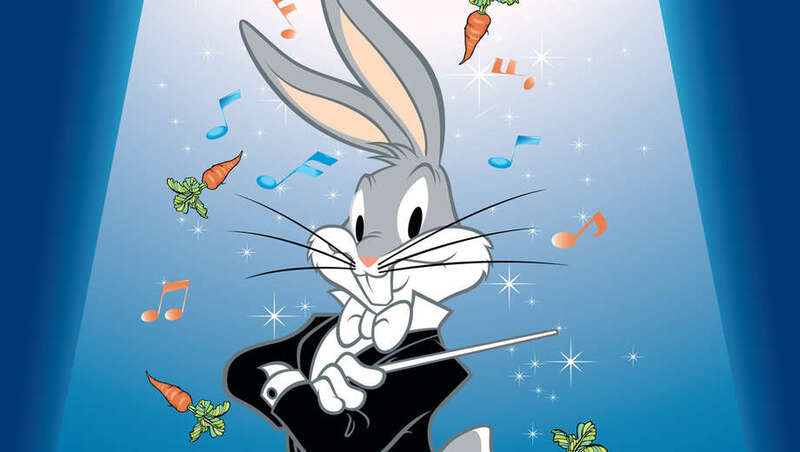 Composers, for example, create symphonies or sonatas or just plain tunes. They start with an idea. They contemplate what effect they want to achieve with varying voices, harmonics, temp, etc. Writers create novels or short stories. They imagine the story they want to tell, and then compose it. Engineers and designers imagine how the finished product ought to appeal, to them and their users. Then they create it. The constant in all of these and similar creations is that of starting with nothing and finishing with something that demonstrates their virtuosity. Every designer starts with a blank sheet of paper. Given their own limitations and happenstance that they do not control, a product of their imagination emerges. It is something akin to this process that is involved in creating a competent organization. How does an organization need to be engineered to produce its desired results? The organizations components need to function in such a way that it is forever on its path from where it is to the fulfillment of its mission. Every interaction, every transaction, is a "moment of truth." Every part of a symphony moves it along in the direction of the overall experience of it. But it isn't the technique or the information or the "intelligence" that converts that "moment of truth" into a real contribution to the organization's health and welfare. It is the competence of the person in the heat of the transaction. Competence is not something people or organizations "have." It is not a destination or a fixed achievement. It is characterized by continuous improvement in performance. It is a learning journey that leads mainly to the capacity to perform better today than yesterday. People are not born competent. Organizations cannot be designed or composed to be fully competent at the outset or anywhere along their paths. Competence is simply a way of life. Competent organizations are simply committed to getting better, every day, at everything they do. That's how they intend to be perceived and measured. They have a culture that makes this kind of commitment and performance necessary. It is a way of life that extends from yesterday into tomorrow and to all of the the tomorrow after that. The present is merely a place for learning how to perform better. It is not the competent leader's task to mandate this. It is his or her task to make it so, by every means.